Homeowner looking for replacement windows? Window and door details needed for bids and concept drawings? Home builder in need of window systems? 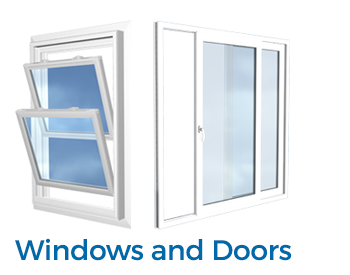 Looking for new or replacement windows? Look no further than Burris Windows, because we design and manufacture the best doors and windows on the market. It's just that simple. We proudly ship custom-made, high-quality windows and doors to Texas, Oklahoma, and Louisiana.